The performance of the Sony Cyber-shot DSC-RX100 III is all down to the 1in (13.2 x 8.8mm), 20.1-million-pixel backlit CMOS sensor. This offers not only a high resolution compared to many compact cameras, but also the larger sensor size allows for larger photosites. 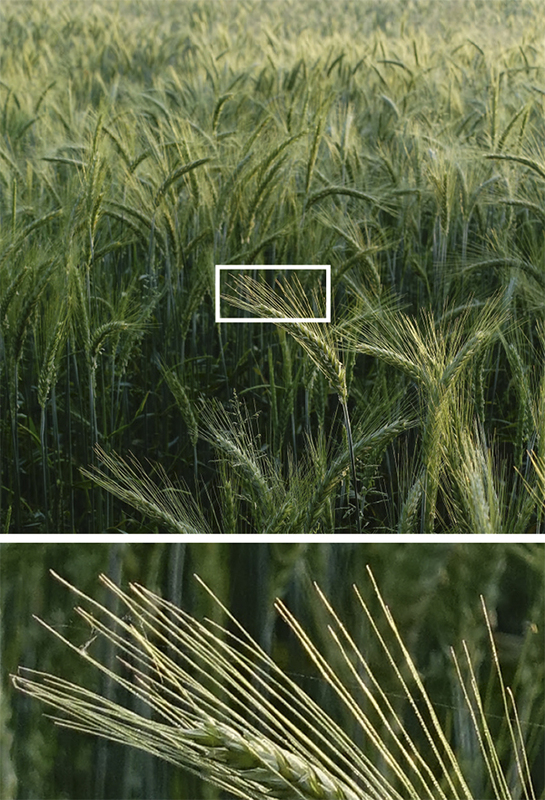 In turn, the greater light-capturing properties of the larger photosites offer an improved dynamic range, better low-light performance and reduced levels of noise compared to a compact camera with a standard-sized image sensor. The dynamic range is very good for a compact camera of its size, matching that of many DSLRs. The amount of noise at given sensitivities is also around 2-3EV better than a standard compact. The resolution of the sensor is about what you would expect for a 20.1-million-pixel unit. However, the advantage is that the well-controlled noise levels mean that, unlike a compact camera with a standard-sized sensor, the RX100 III can maintain a good resolution even as the sensitivity reaches higher levels. Overall, there are few compact cameras that can come close to matching the image quality of the RX100 III. Those models that better its image quality use larger APS-C-sized sensors, but they also have the compromise of having fixed-focal-length lenses and far larger camera bodies. Reaching around 28 lp/ph on our test chart, the Sony Cyber-shot DSC-RX100 III has a good resolution for a camera of its size. 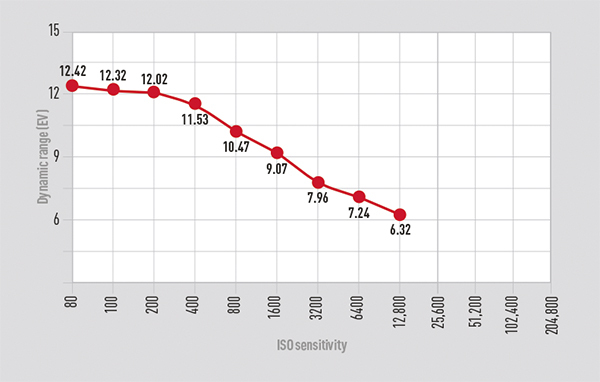 The reduced noise levels mean that the camera is able to maintain its high resolution as the ISO sensitivity increases, and even at ISO 800 it still reaches around 26 lp/ph on our test chart. At ISO 6400 and the maximum ISO 12,800, the noise reduction does start to reduce the resolution to closer to the 22-24 lp/ph mark. The larger sensor and photosites of the Sony Cyber-shot DSC-RX100 III make a difference when it comes to the dynamic range of the camera. At ISO 80 the camera peaks with a dynamic range of 12.42EV, which is actually on a par with many DSLR cameras with APS-C sensors. It is an impressive result, which means there is plenty of detail in shadow areas, although you still have to watch that the highlights don’t clip. 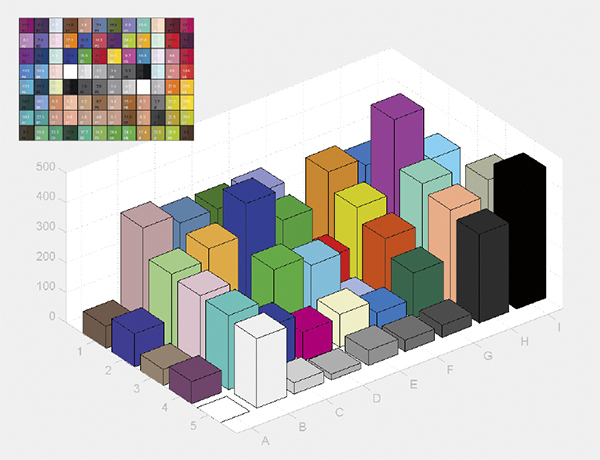 This graph shows how much a colour shifts from the actual colour to a photographed chart. The higher the peak, the greater the colour shift from the original. This chart shows that natural hues are well rendered in the default JPEG colour setting, but some extra ‘pop’ is added to the red, blue and, in particular, purple. Generally, images produced by the Sony Cyber-shot DSC-RX100 III are very good, although perhaps lacking a little contrast in a few of the default colour settings. Fortunately, there the individual colour modes can be edited and more saturation and contrast added, or reduced according to your preference. Both raw and JPEG images taken of our diorama scene are taken at the full range of sensitivity settings. The camera is placed in its default settings for JPEG images. 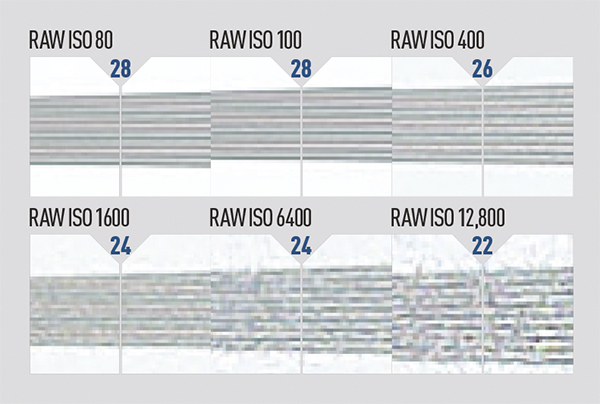 Raw images are sharpened, and noise reduction applied, to strike the best balance between resolution and noise. The images above have a resolution of 300ppi and are shown at 100% magnification, reflecting a full-resolution print size. As can be seen, it is possible to produce very smooth images from raw files right up to ISO 800, and the in-camera JPEG files aren’t far behind, with just a hint of luminance noise. At ISO 6400, the raw file is again slightly better, particularly in the shadow area that can be seen on the right-hand side of the pull-up. 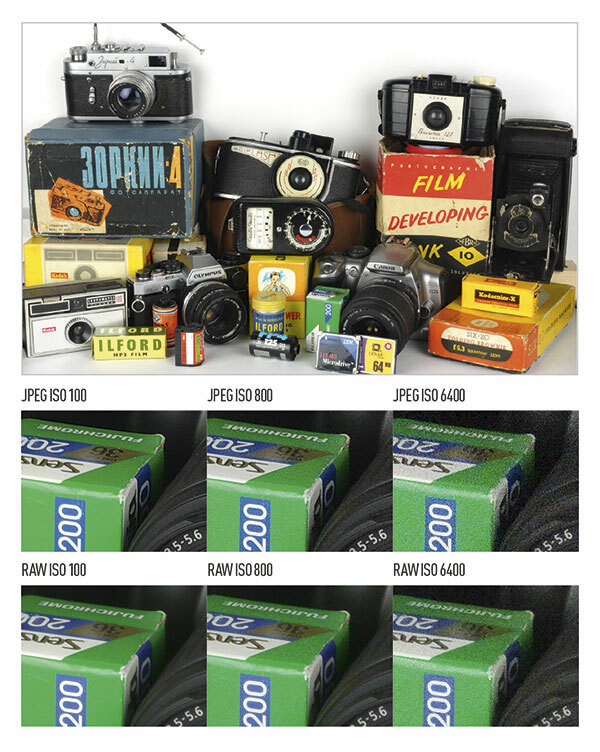 While the image quality at high sensitivities is good, those people wanting the very best image quality should keep to the range of ISO 80-800, only pushing it to ISO 1600-3200 when absolutely necessary. 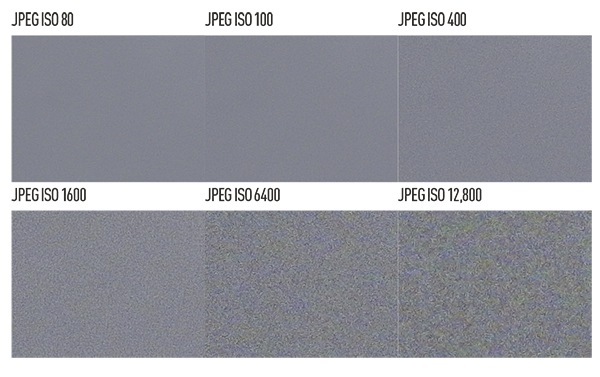 The grey-card images shown above are JPEG files shot with the RX100 III’s default noise reduction and colour settings applied. 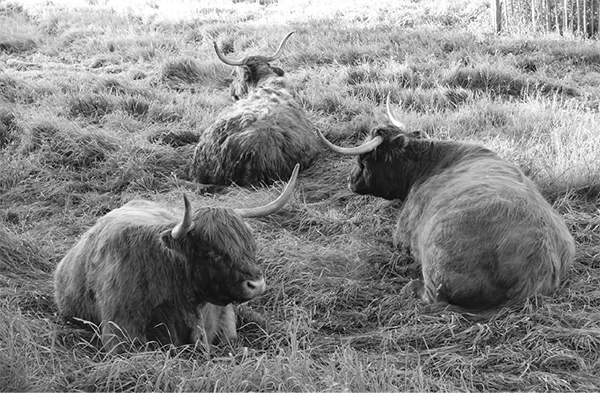 The 300ppi images are shown at 100% magnification, so they reflect the noise that would be experienced when printing an image at its maximum size. As can be seen, the camera keeps luminance noise well under control up to around ISO 800. At ISO 1600, luminance noise does start to creep in to the image, but by ISO 6400 colour noise is also apparent, although still quite muted. Naturally, ISO 12,800 is the worst sensitivity setting, but is usable at a push. There also appears to be some blocky JPEG artefacts.